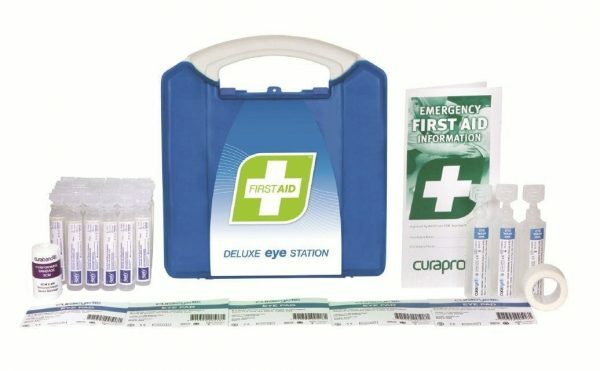 Essential and affordable addition to every first aid kit. Excellent ‘grab & run’ eye kit with carry handle. Easy to find contents with internal compartments. A must for chemical users, dusty environments or civil and construction.